Our client First Alert is well-known for safety products like smoke alarms, carbon monoxide alarms and fire extinguishers – it is the most trusted name in home safety, after all! The recently launched Onelink by First Alert portfolio of connected home products continues that legacy of safety and innovation, and the First Alert LCWA team is now in the throes of launching it to media – starting with the Onelink Wi-Fi Smoke + Carbon Monoxide Alarm. 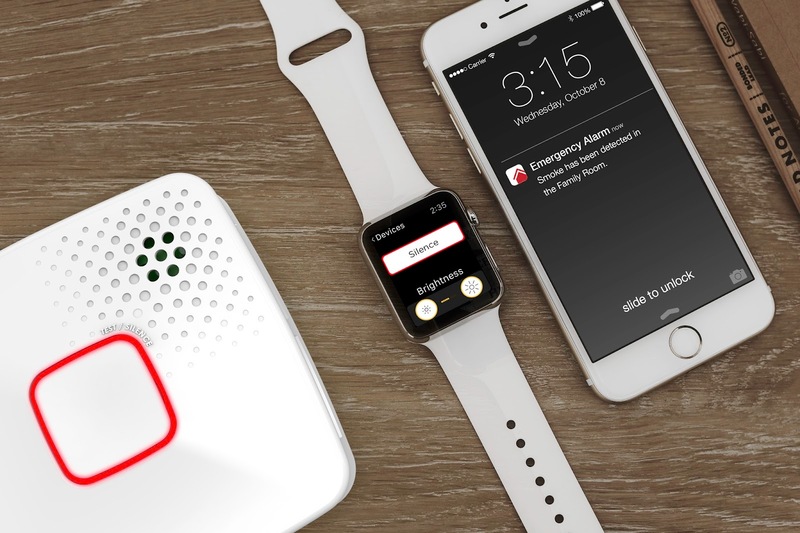 The only smoke and CO alarm that works with the easy-to-use, secure and smart home platform of Apple HomeKit, this new alarm is making a big splash with tech and home media alike, with stories in The Verge, MacWorld and more. From coordinating a multi-media news release showcasing the alarm’s key features and stylish design to scheduling deskside meetings with hand-picked NYC contacts and reaching out to priority media, the team is spreading the word about this exciting introduction from First Alert! Up next: the 2016 Consumer Electronics Show in Las Vegas!